Why are Bentley making golf clubs? 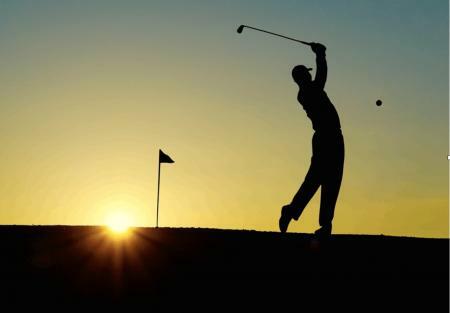 well, it turns out that more than 70% of its car owners play golf, so three years ago started they started their own brand of high-end golf clubs and accessories. The latest line of irons from Bentley Golf North America, LLC, which cost were specifically designed for golfers with higher handicaps. 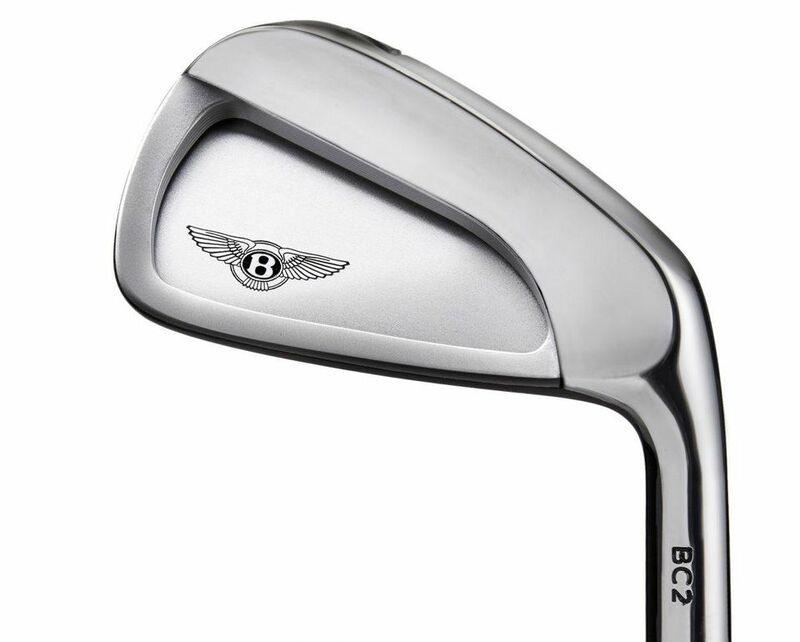 The Bentley BC2 cavity irons are hand-forged in Ichikawa, Japan, from an ultra-premium mild carbon steel. The design features a multi-piece construction that enables the club face to be a constant thickness (3.5 millimeters), making the head forgiving no matter where the ball is struck. 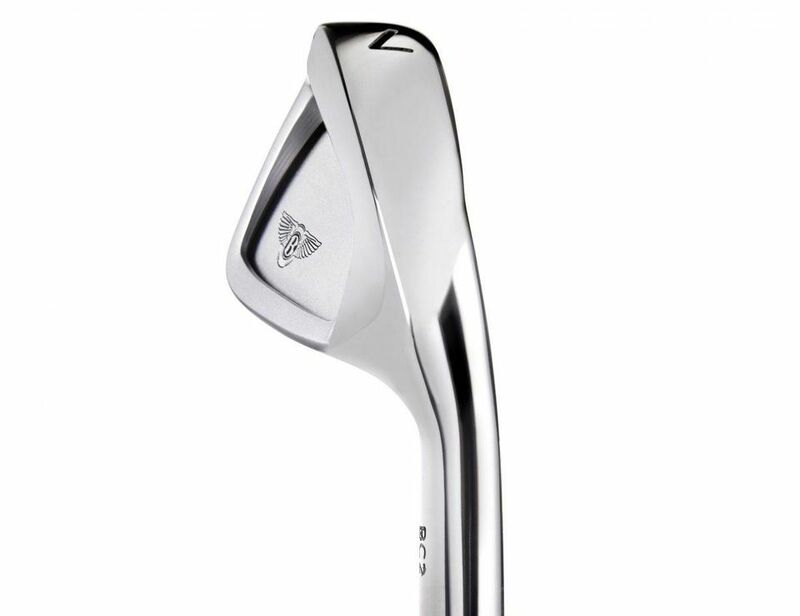 The BC2 irons, which have a wider sole, longer body, progressive offset and thicker topline than Bentley’s previous cavity irons, have a retail price of £3,000.00 for a set of seven clubs from 4-iron through pitching wedge. 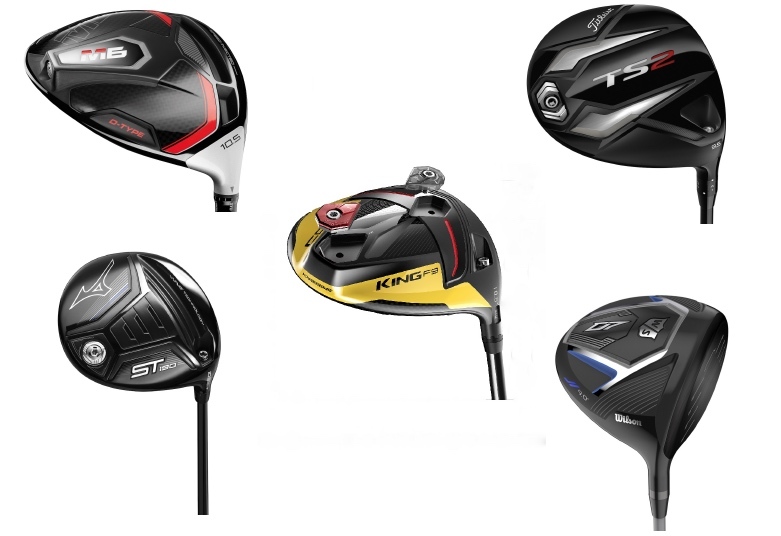 You can buy them right now at Bentley Golf’s website, while the company is opening some select green grass accounts and is working with Club Champion for fitting opportunities.